Medical malpractice insurance can help make a crisis manageable, giving your facility the time it needs to make necessary improvements to ensure the problem doesn't reoccur. 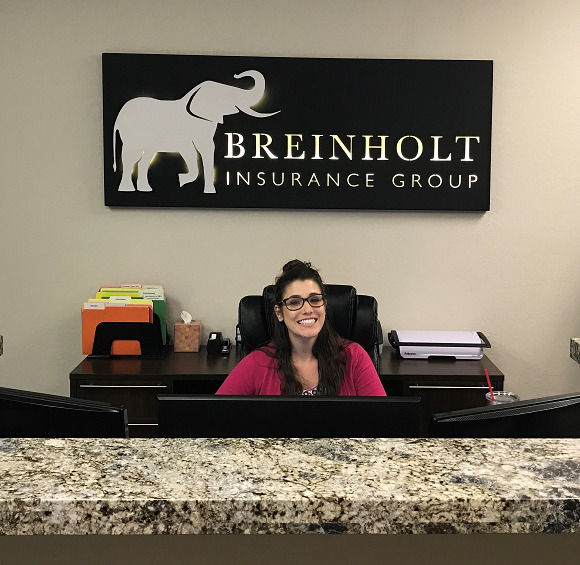 Different types of care have different levels of risk, so talk a Breinholt Insurance Group agent today about what kind of medical care your nursing home offers. Once we know exactly what services you provide to your patients, we'll work with you to find a nursing home insurance policy that meets your needs.